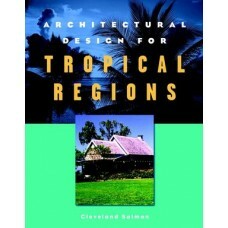 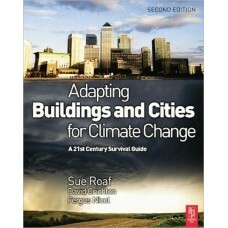 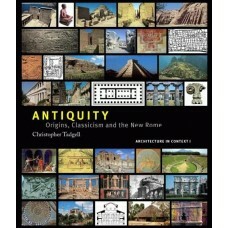 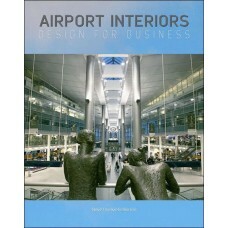 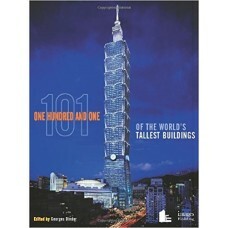 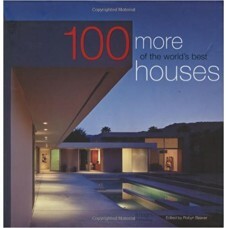 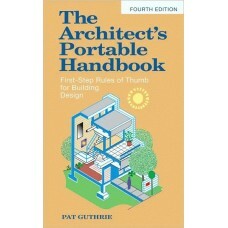 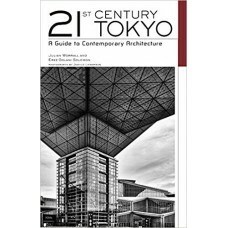 Compiled by tall buildings expert Georges Binder, in conjunction with the Council on Tall Buildings .. 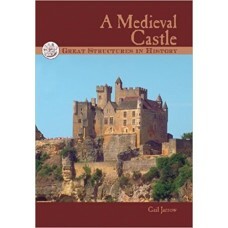 Thick stone walls, massive towers, moats, and drawbridges made medieval castles impressive stronghol..
"Airport Interiors" provides essential background into the development of the airport business and t..
Promote active learning and constructive interchange among students with these architecturally based.. 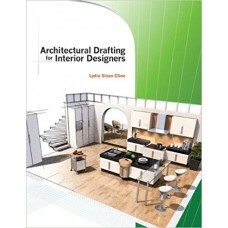 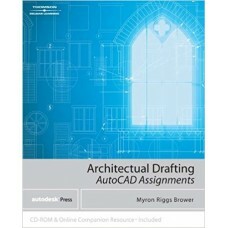 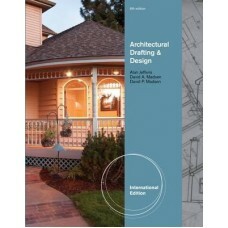 ARCHITECTURAL DRAFTING AND DESIGN, International Edition is the classic text for all architectural d..
For the first time, beginning interior designers can learn how to graphically communicate their idea.. 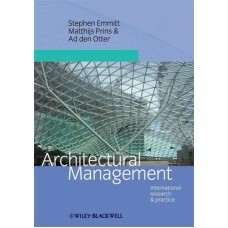 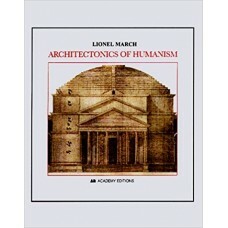 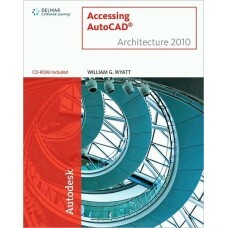 Architectural Management represents the state of the art of research and practice in the field and i..